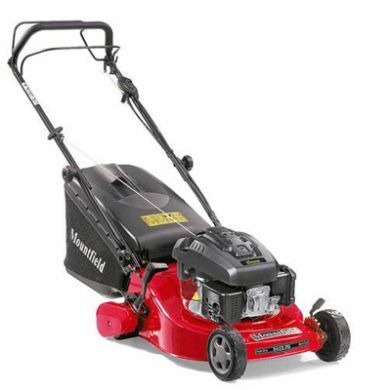 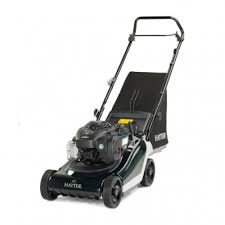 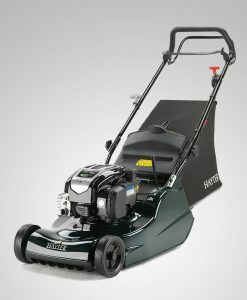 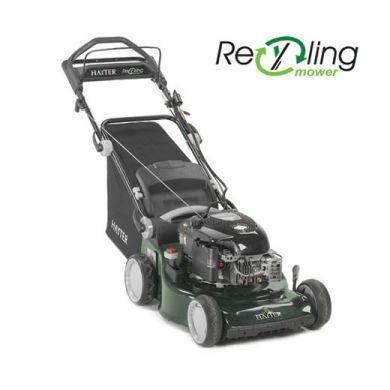 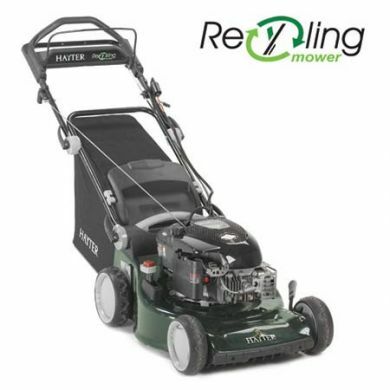 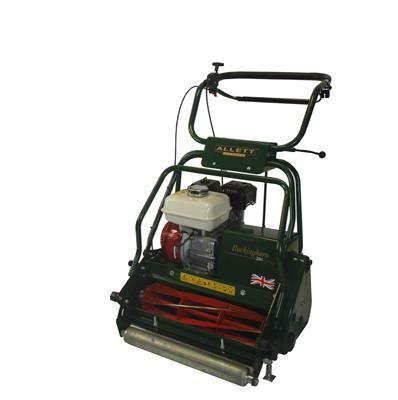 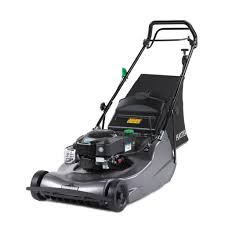 This hard working, general purpose mower is designed for the serious home gardener and semi-professional who may be maintainging formal lawns, parks and gardens, cemeteries and similar ornamental grass. 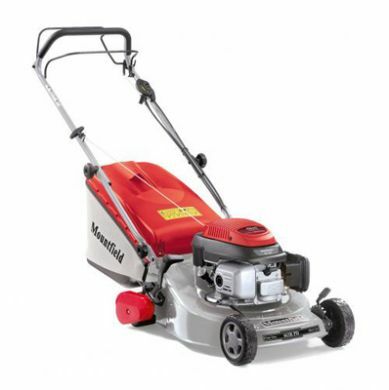 The Buckingham 20H is equipped with a 20in (508mm) six-bladed precision cutting cylinder delivering 73 cuts per metre. 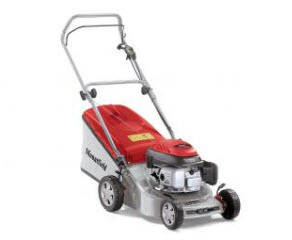 Powered by a 6.5hp Honda four-cylinder single cylinder Easy Start engine and featuring an infinitely-variable micro cutting height adjustment from 0.2in to 1.3in (5mm-35mm). 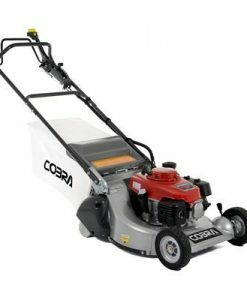 An optional trailing seat with Autosteer is also available, this steers behind the mower precisely when turning or mowing around curved borders or pathways.